When it comes to residential electrical troubleshooting, we’ll find the source of the issue and fix it on the spot. 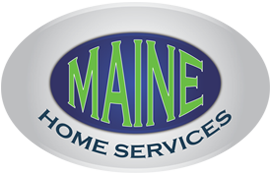 If the power is out in the whole house, or just along an entire wall, Maine electricians are professionals who know how to locate and repair any electrical problem in your home. We do this every day! Never try to address an electrical problem on your own. When you hire a professional electrician, you get the peace of mind knowing that your home and family are safe, the troubleshooting is quick and accurate, and you won’t be paying for any mistakes. We know how critical electricity is to your home and family. You can count on Maine to get the job done efficiently and correctly. In fact, it’s guaranteed! Call Maine, We’ll Find It and Fix It!